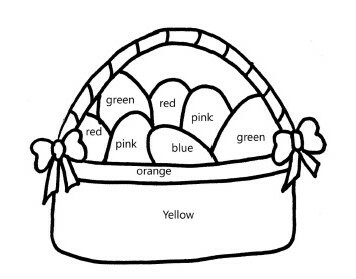 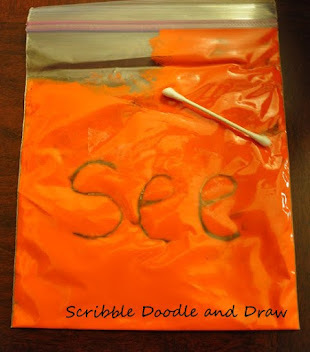 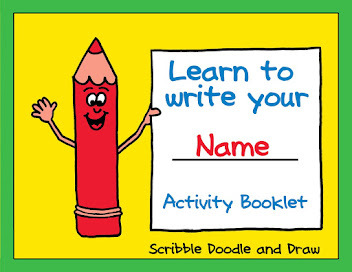 Color words are often the first sight words that students learn to read. Coloring by color word is a great way to practice recognizing these sight words. 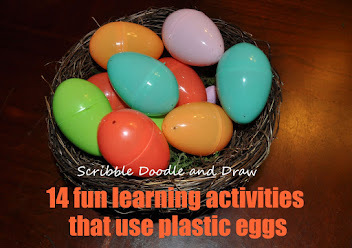 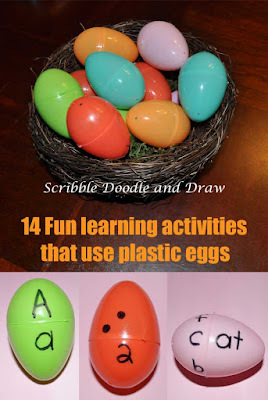 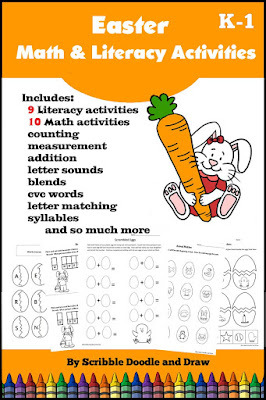 As we work through our Easter activities we also completed this color by color word printable. 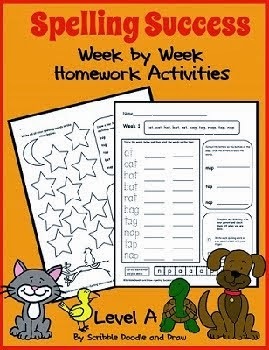 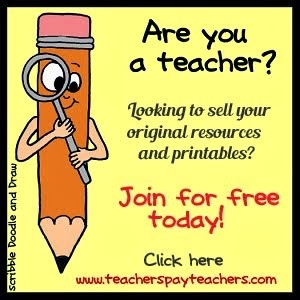 You can download it for free in my tpt store.